Subject to extreme high temperature. Subject to direct sunlight or near a heat source. Subject to mechanical vibration or shock. Subject to a magnetic field. radio tuner as it may cause noise. unit. Do not pull on the USB cable. unit to touch any foreign metal object. detergent solution, and then wipe with a soft dry cloth. benzine as it may damage the finish of the unit. Connect a portable device to this unit. Recharging of the portable device starts. the portable device from this unit. The available functions differ depending on the device. Please make sure the specifications of your devices. 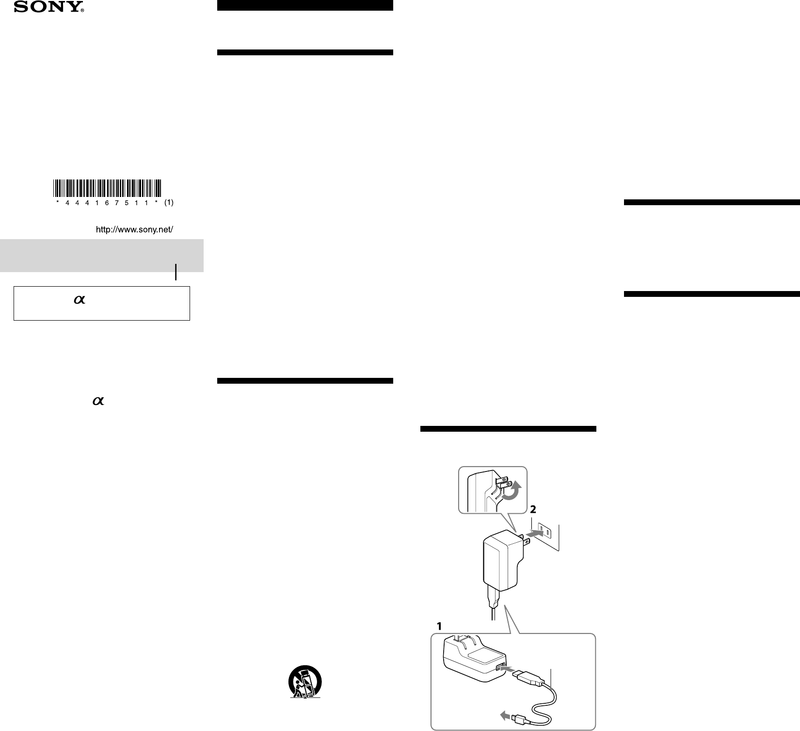 registered trademarks or trademarks of Sony Corporation. touch are trademarks of Apple Inc., registered in the U.S.
loss of data or damage by abnormal power shutdown. refer to the user manual supplied with the portable device). memory. Sony is not liable for loss of input memory. Use in ambient temperature between 0 °C – 40 °C. designated by the connected device. shaped socket, use the correct AC plug adaptor. AC plug adaptor needed in your travels.